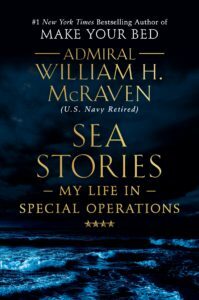 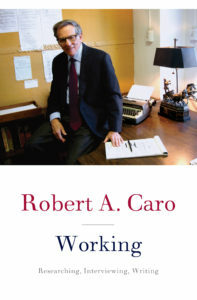 From the two-time Pulitzer Prize-winning author of The Power Broker and The Years of Lyndon Johnson comes Working, a vivid and candid look into the historian’s approach to research and writing. 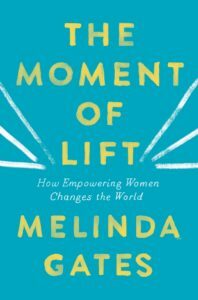 In her memoir No Walls and the Recurring Dream, the singer-songwriter and social activist combines personal expression, the power of music, feminism, political activism, and storytelling. 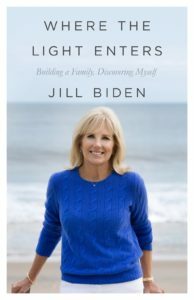 Where the Light Enters offers a candid look into a beloved American family, from the pranks Jill played to keep everyone laughing to the traditions she formed that would carry them through tragedy. 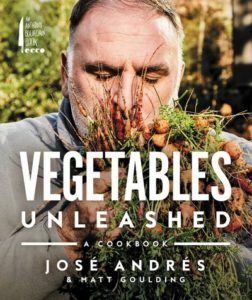 The two-Michelin-starred and James Beard Award-winning chef and humanitarian brings his passion for food to Vegetables Unleashed, his first cookbook dedicated entirely to vegetables. 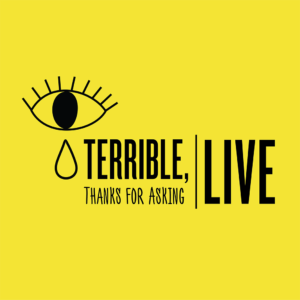 Hosted by “notable widow” Nora McInerny, the podcast features real stories of love, grief, and pain that are sometimes sad, sometimes funny, and always human.